Adam Pugh brings clients the best of both worlds: big-firm capabilities and small-firm service. We are a lean, communicative firm with a proven ability to solve large, complex problems. Talk to us about your business or personal matter. At Adam Pugh, based in Austin, Texas, we take a collaborative approach to problem solving. As a firm, we are more convinced than ever that things go well when we work as a team — a team that includes attorneys, experienced support staff and you. We welcome the opportunity to get to know you and find out more about your business. It is a commonly known fact that small business are the fuel of the economy. In Texas alone there are roughly 2.2 million small businesses, which make up a staggering 98.6% of all Texas businesses. Every large corporation comes from these humble beginnings and grows through ample knowledge of the business laws they operate within. Here at Adam Pugh, we strive to bolster the entrepreneurial spirit that has made this country what it is. Nowadays technology has drastically changed business law and the landscape of economy. However, entrepreneurs are back on the rise in today’s fast paced world, and the legal landscape is rapidly changing to keep up. Companies need to be able to adapt to the market now more than ever before to be successful. Between business laws and tax codes, there are hundreds of pages of technical writing to pour through before making any decisions, and it can be difficult to know the best route to take when solving a problem or starting a business. Adam Pugh knows that company time is valuable; don’t waste profits on navigating muddy legislation. Leave that to us. We have the professional capability of a large firm but can deliver the personal service of a small firm. Call us today for a free and professional phone consultation at (512) 472-2431. With our experienced business law attorneys working for you and your business, you can rest easy knowing the legal headache is on experienced shoulders. If you have any questions regarding any of the services we offer, or if you do not see the service you need in the list above, we would be happy to receive a call from you with questions about how we could still help you. Get a Free Initial Consultation Today. For years, the attorneys at Adam Pugh have been recognized for excellence in practice and noted for accessibility in client relationships. 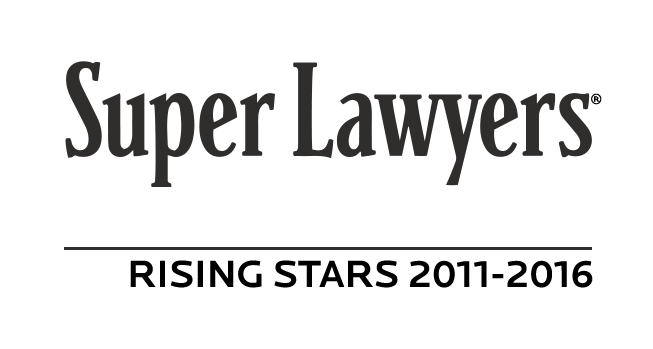 We are proud to be highly rated by our peers in the legal profession and strongly recommended by businesses and individuals we have represented. The small businesses of Texas employ around 4.4 million employees across the state, which totals to just under half of the total workforce. Back in 2015, Texas ranked first among all of the states for friendliest businesses to work for. In a 2017 listing by taxfoundation.org, Texas was also listed as the 14th best state for an overall business tax climate. This ranking was based upon an aggregate score of the state’s corporate tax, individual income tax, sales tax, unemployment insurance tax, and property tax. Having a knowledgeable firm to sit down with when working out a professional road map through the changing economic landscape of tax codes and legal law is indispensable to the success of any business. At Adam Pugh we are dedicated to our clients and always come highly recommended from our other partners. We welcome the opportunity to get to know you and your business and get working. These are still just a fraction of the business law we cover. If you have any questions regarding your case and how we can help your company, we offer a free initial consultation over the phone for all prospective clients. One particular kind of tax that we know has hit close to home in Austin is the raising Travis County Property Tax. For many businesses, property taxes can be the difference between sinking or swimming. If you or your business appealed to the appraisal review board to lower your property taxes and lost, we will fight for you. We have a good record when it comes to protesting property taxes, and the best part is that we will charge no fees unless we win the appeal for your business. Don’t let the county take the funds your business needs to survive. It’s not easy starting or running a business in today’s economy. There is a whirlwind of documentation and tax laws to navigate through and then adhere to. Sometimes it can feel like most of the work you put into your business goes into the paperwork rather than your customers. It’s extremely helpful to get professional legal assistance to navigate the tedious world of business law so before you call we’ve compiled a list of the most commonly asked questions to help quell any initial concerns. Is it easy to draft a contract for my business? It is essential when starting any new business of any size to draft and carefully review the contract. There are a lot of factors that are included in the process of drafting a formal business contract. These include relationships with a shareholder, payment structure, the corporate ladder structure of the business, and many more issues that need to be solidly put in writing. When drafting a contract, the tedious law-required details can be overwhelming for any new business without an intimate understanding of the law. A good legal contract can be the difference between a smooth startup and unforeseen complex legal issues popping up in the company's future. Adam Pugh is well equipped to guide any business through this process. Why should I hire an attorney for my business? There are many situations that can arise over the life of a business where it would be the best option to seek legal representation. There could be claims against the actions of you or your business from another corporation or business owner. You may want to negotiate a merger with another business, but keeping these contracts fair for both parties is extremely important to a successful partnership and can be difficult to negotiate without an objective third party. If any level of the government is investigating or issuing grievances against your business for potential law violations, you could unknowingly be in violation of new or obscure laws. In any case, professional legal representation can help a business walk comfortably within the red tape and focus on their employees and customers. Why should I choose Adam Pugh for my business? Adam Pugh is a small firm from Austin, with the experience to reach beyond Texas. We help build lasting business relationships and assist any businesses in solving complex problems that may arise in formation or years down the road. Most of our clients come to us through the referral from our satisfied customers. 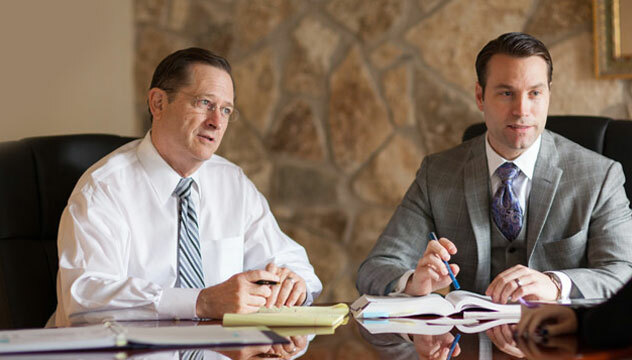 Our attorneys have almost 50 years of combined legal experience serving businesses nationwide. 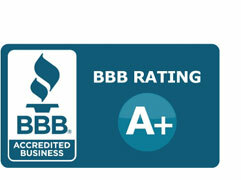 We have an A+ rating with the Better Business Bureau and have a highly rated profile in Super Lawyers. Our offices are willing to help your business solve any and all disputes smoothly, carefully, and as quickly as possible so you can go back to business. Contact us at (512) 472-2431 to schedule an initial free consultation. Contact us at (512) 472-2431 if your question is still unanswered and we’ll provide the quality assistance your business needs to overcome all legal hurdles you may face. We have a proven track record in finding solutions to complex problems and catalyzing successful outcomes to legal disputes. At Adam Pugh we think that collaboration and effective communication are the cornerstones to complicated business disputes. It is our goal to construct lasting business relationships and ensure our clients become as successful as they deserve to be. We approach every matter in business, from the beginning with the end, with a mind to save as much of our clients valuable time as possible. Call us today at (512) 472-2431 to schedule your first free consultation today.